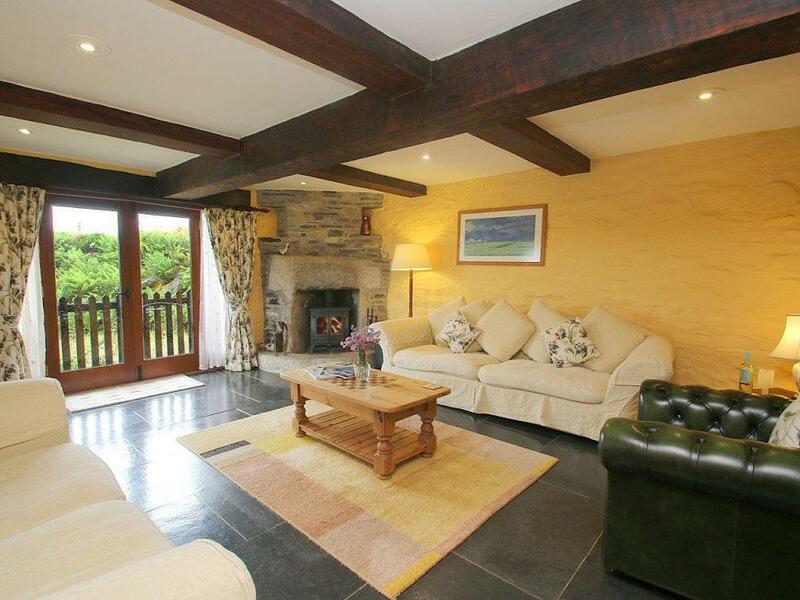 A pet friendly holiday cottage in Camelford, sleeps 6 people with 3 bedrooms. 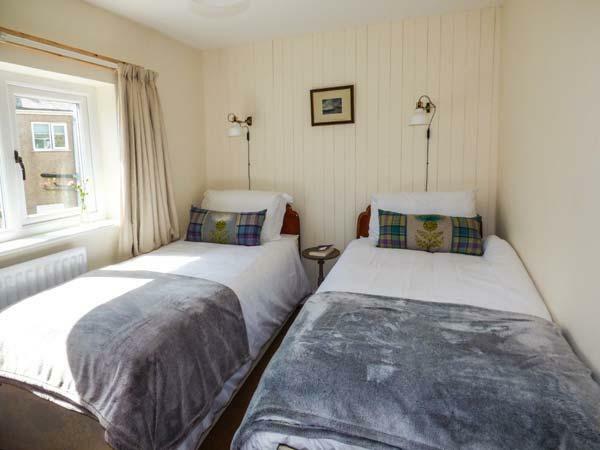 Splendid for bringing your dog, also is equipped with Wifi and find reviews and information here. 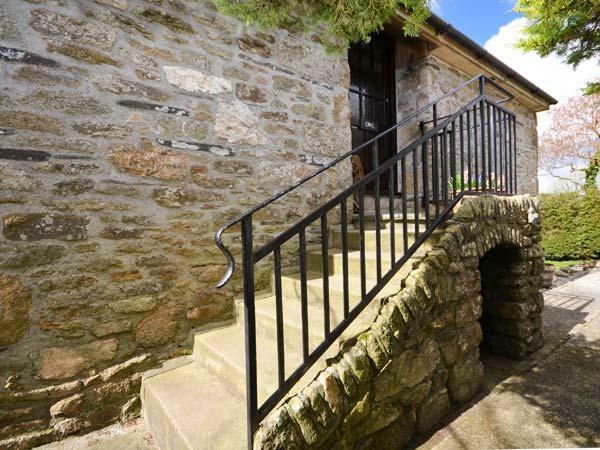 Photos and details for this cottage in Cornwall, The Barn is a 3 bedroomed self catering holiday home with 3 bathrooms in Camelford. 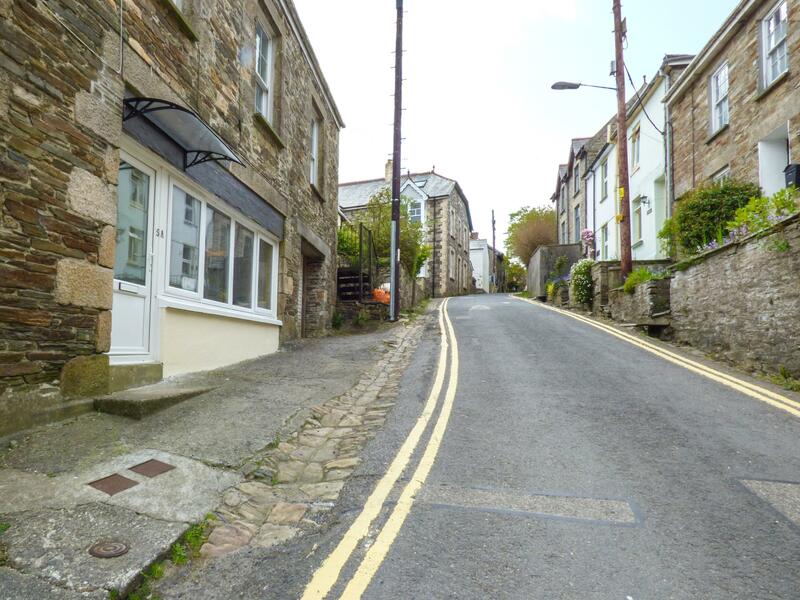 A comfortable home in Camelford, Cobblers is ideal for 2 people and situated in the interesting location of Cornwall. 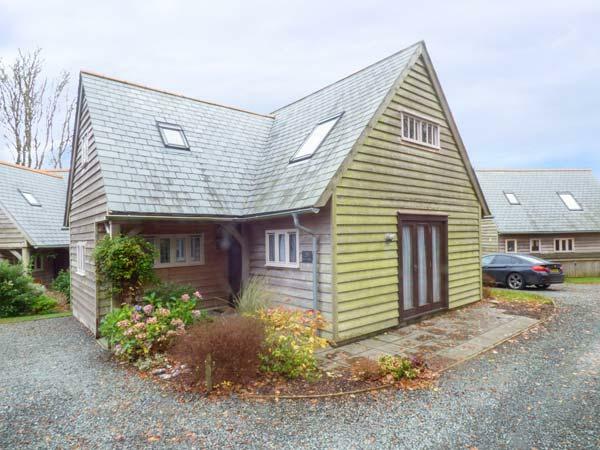 Photos and details for this holiday home in Cornwall, Owl Cottage is a 3 bedroomed self catering holiday home with 1 bathroom in Camelford. 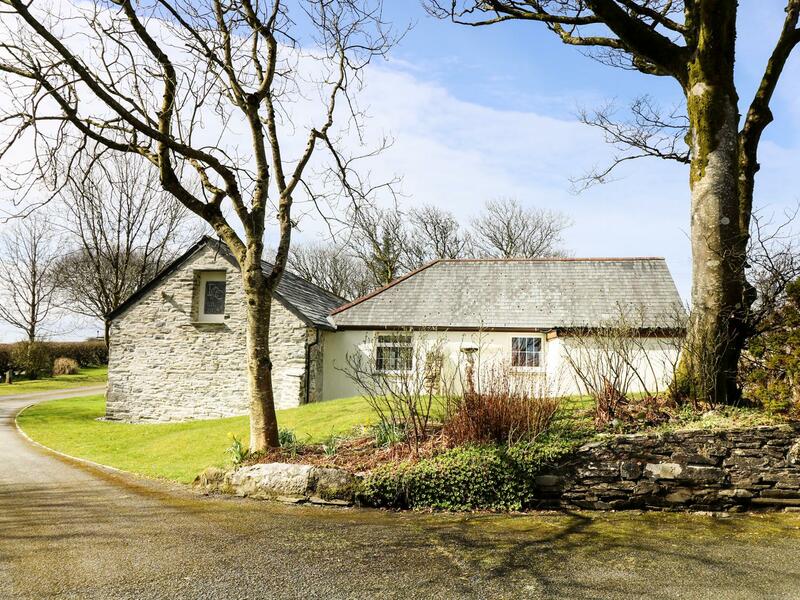 A 4 bedroomed self catering property in Camelford, Atlantic Breeze is non smoking and is a child friendly cottage, find photos and details for Atlantic Breeze here. 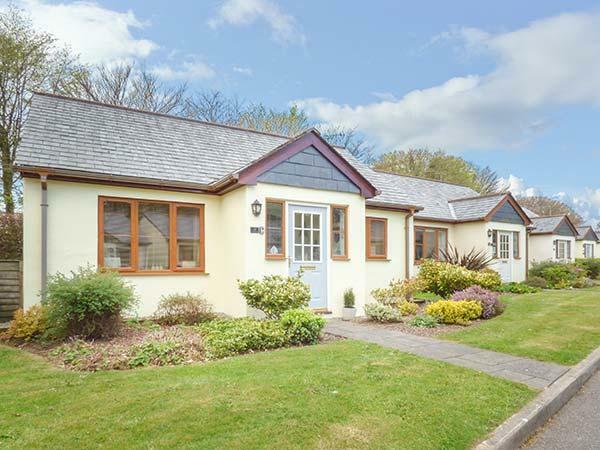 Bybrook Lodge is set in Camelford in Cornwall and is a child friendly self catering property where and linen is not provided and towels are not provided, Bybrook Lodge is non smoking and is a 3 bedroomed holiday home in Camelford that sleeps 6 with 2 bathrooms. 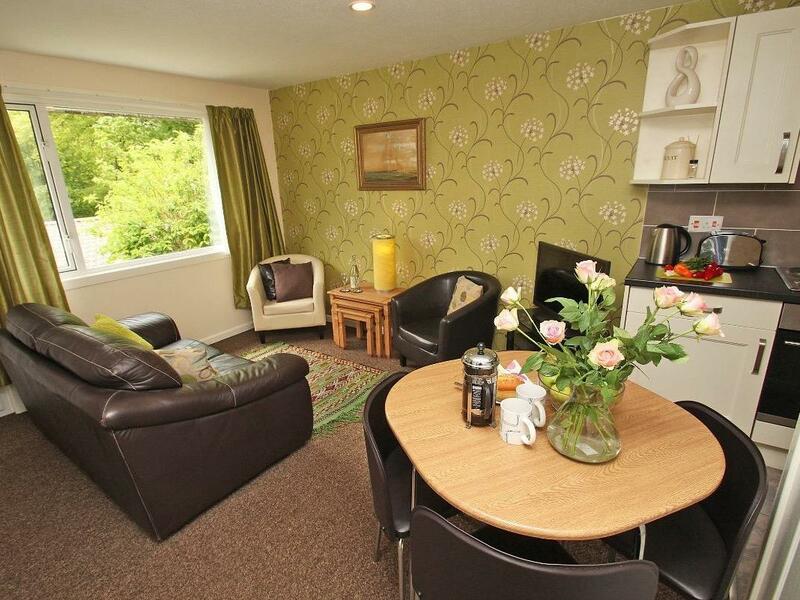 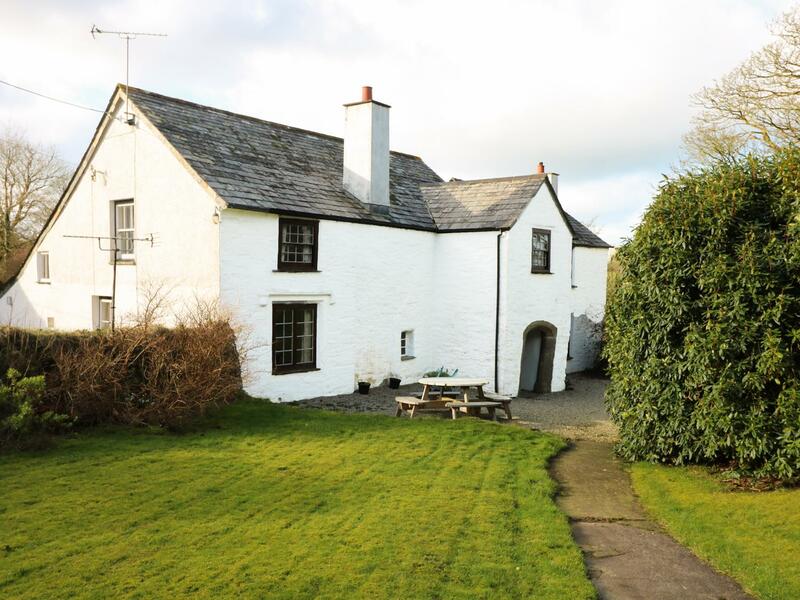 A pet friendly holiday let in Camelford, caters for 6 persons with 3 bedrooms. 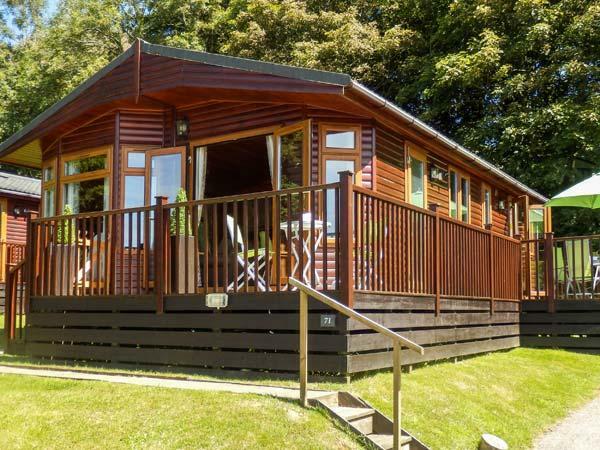 Pefect for taking your dog on holiday, also is equipped with internet access and find reviews and photos here. 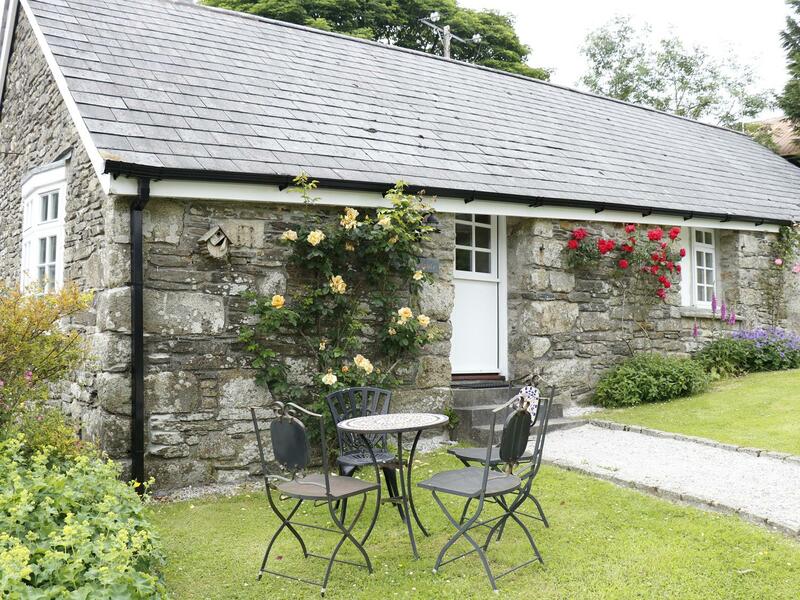 A dogs welcome self catering property in Camelford, sleeps up to 6 persons with 3 bedrooms. 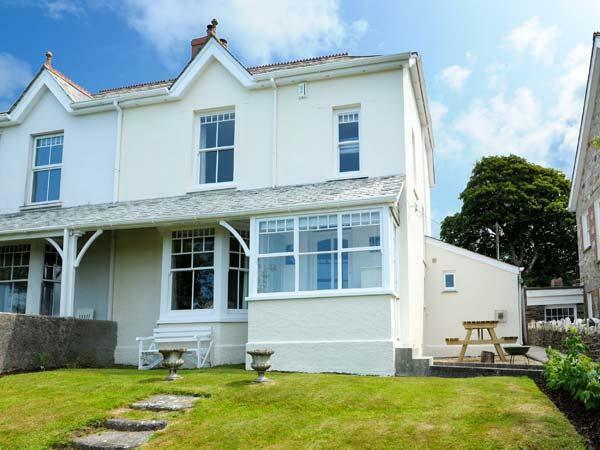 Ideal for dog and family holidays, also is equipped with Wifi and view images and details here. 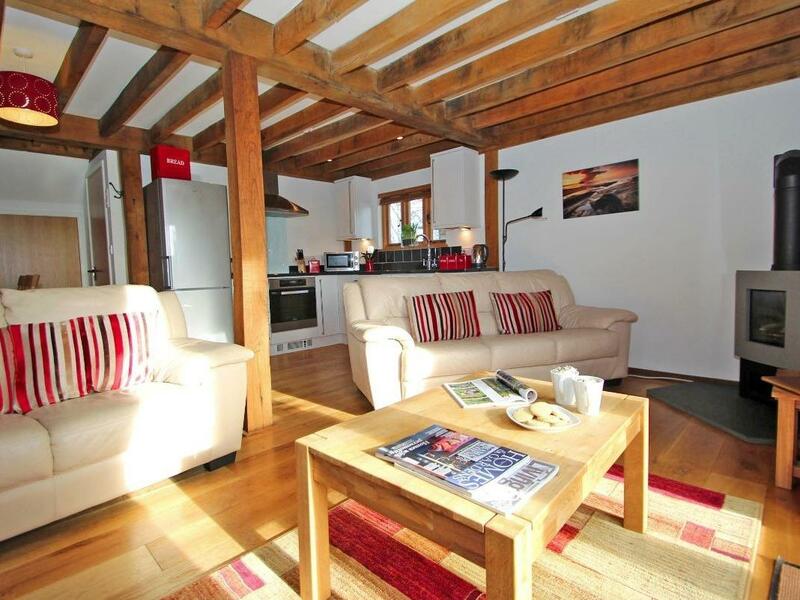 Images and details for this holiday home in Cornwall, Hengroen is a 2 bedroomed holiday let with 1 bathroom in Camelford. 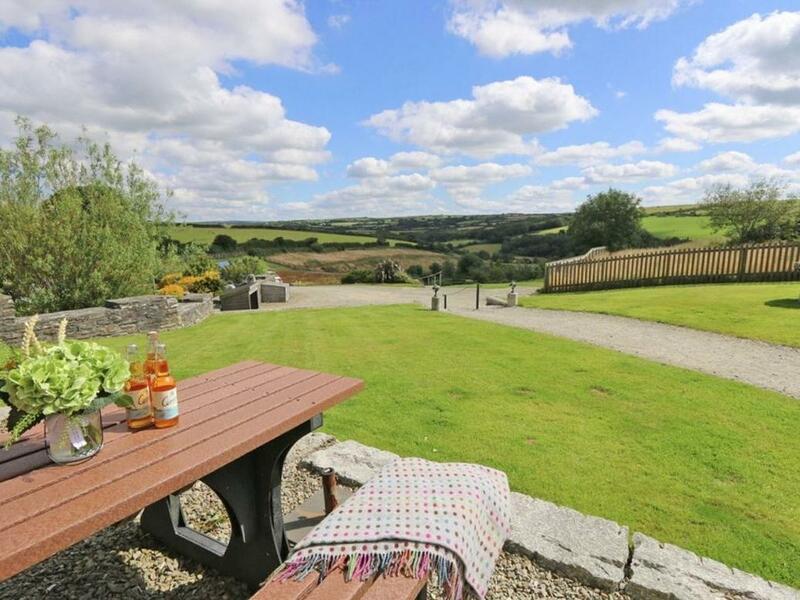 Stowe Cottage is set in Camelford and is a self catering cottage in Camelford including 3 bedrooms, 2 bathrooms and does not accept dogs. 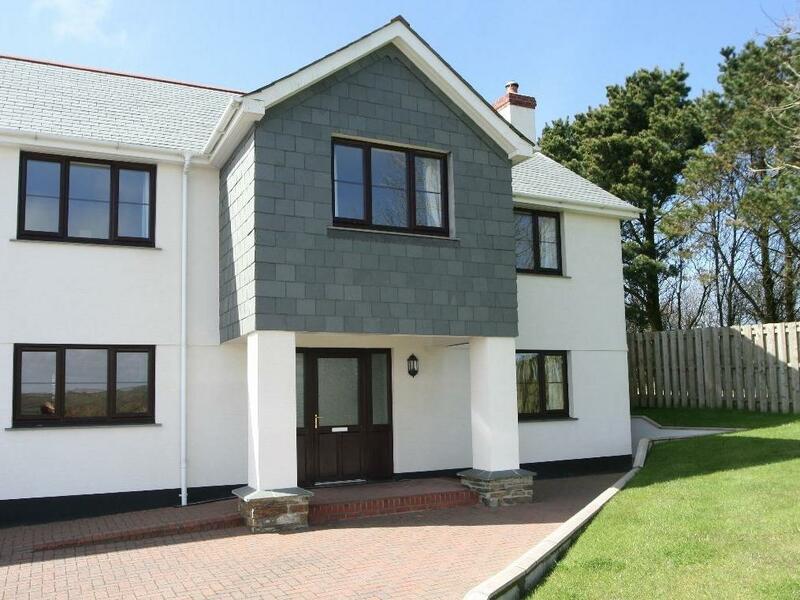 This is a generous holiday property in Camelford, Warmington House welcomes up to 12 individuals and provides 6 bedrooms. 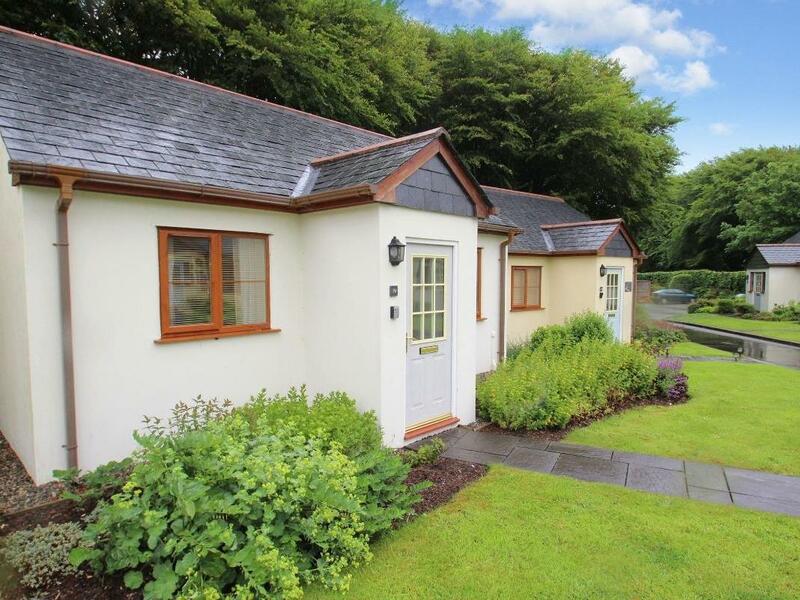 Trevinny Lodge No 37 is set in Camelford and is a holiday let in Camelford including 3 bedrooms, 2 bathrooms and does not take dogs. 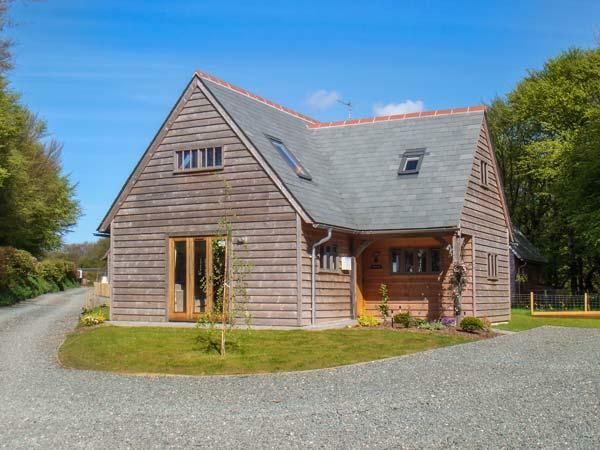 Chy an Dour in Camelford is a pets welcome holiday home in Cornwall, receives dogs and accommodates 6 guests. 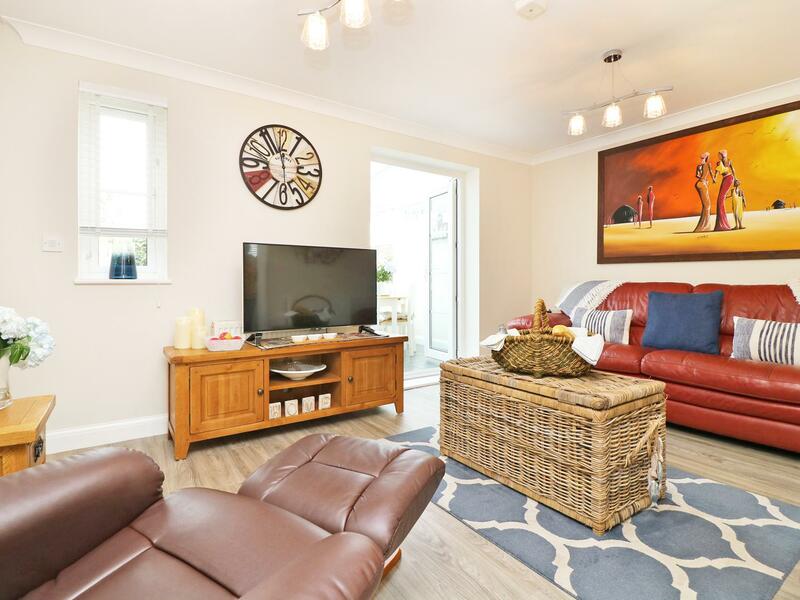 Having 3 bedrooms and 2 bathrooms, also is non smoking and you can find details for this dogs welcome holiday home in Camelford here. 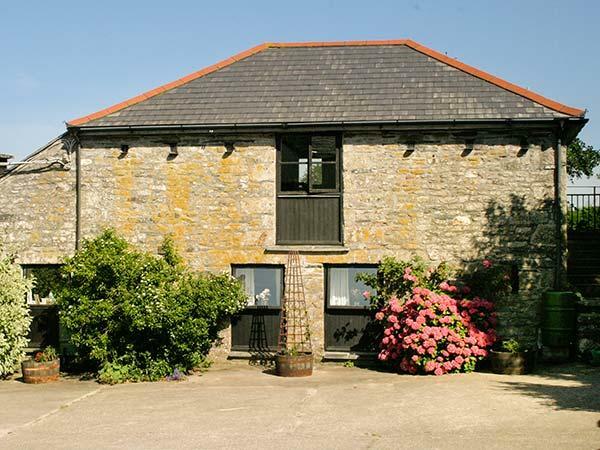 The Red Door in Camelford is a pets welcome holiday property in Cornwall, accepts dogs and accommodates 4 guests. 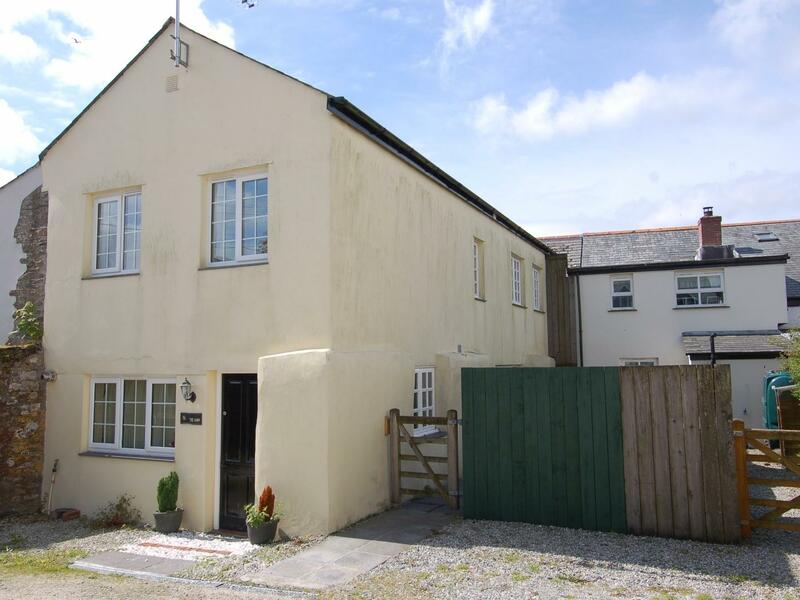 Having 2 bedrooms and 1 bathroom, also is non smoking and you can see information for this dog friendly holiday home in Camelford here. 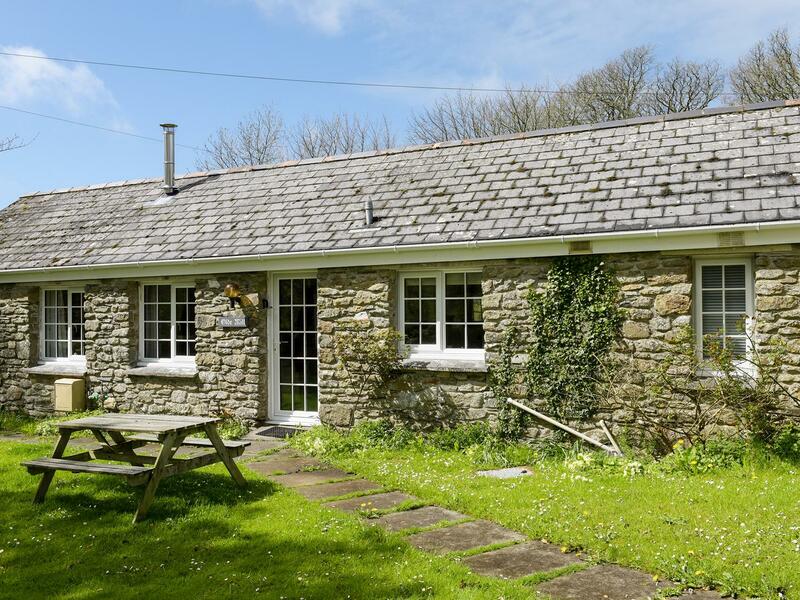 A quietly set self catering cottage that sleeps up to 6, Number 71 in Camelford is relaxing and has 2 bedrooms and 2 bathrooms, Number 71 is outstanding for a relaxing break in Cornwall. 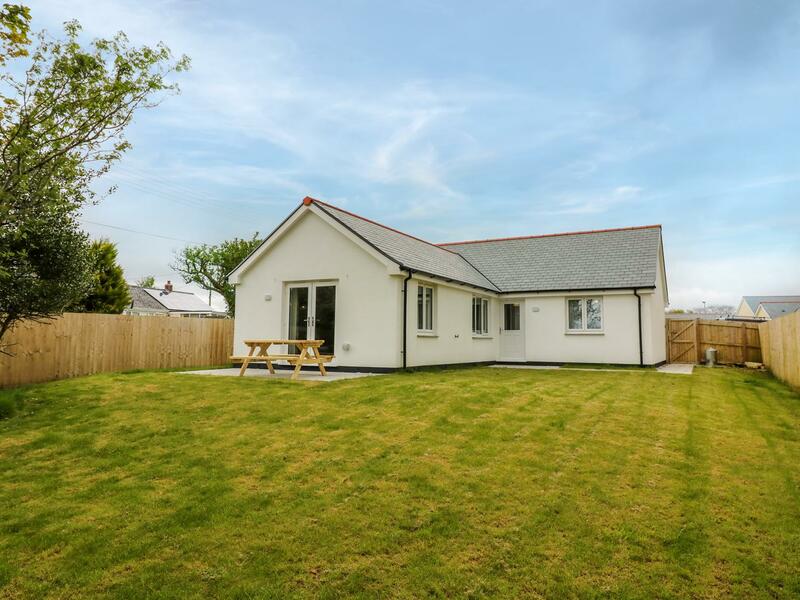 Lanteglos Villa 25 is set in Camelford and is a holiday home in Camelford including 2 bedrooms, 1 bathroom and does not take pets. 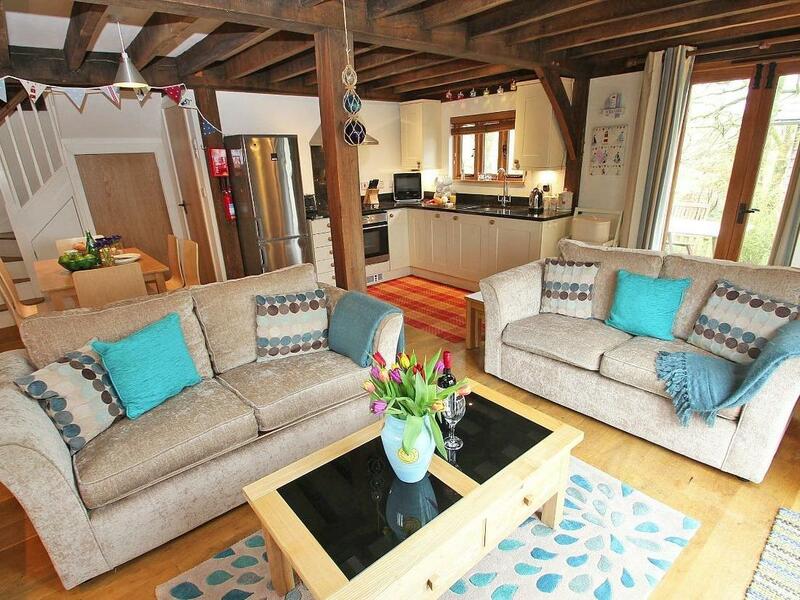 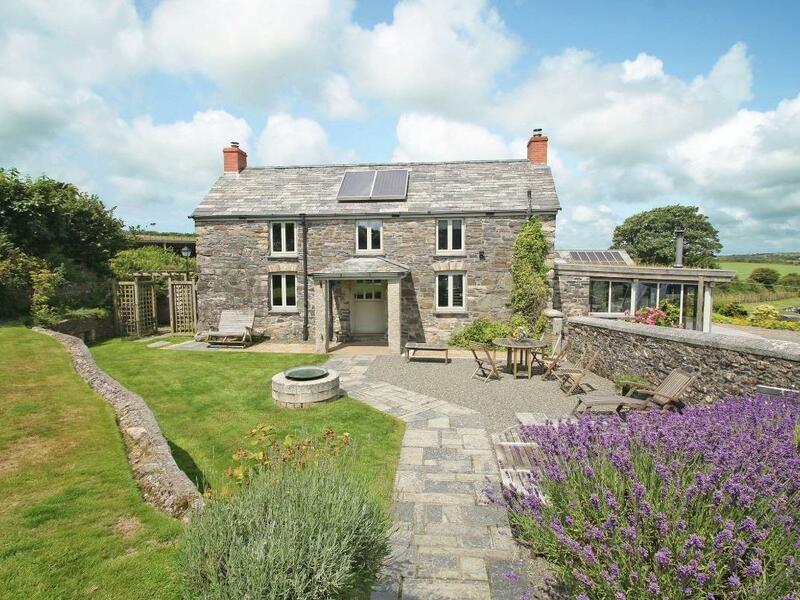 A pet friendly holiday property in Camelford, sleeps 5 people with 2 bedrooms. 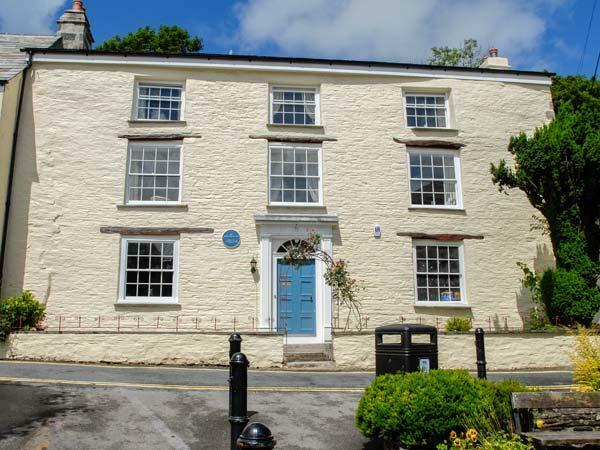 Great for walks with your dog, also does not provide Wifi and see reviews and information here.